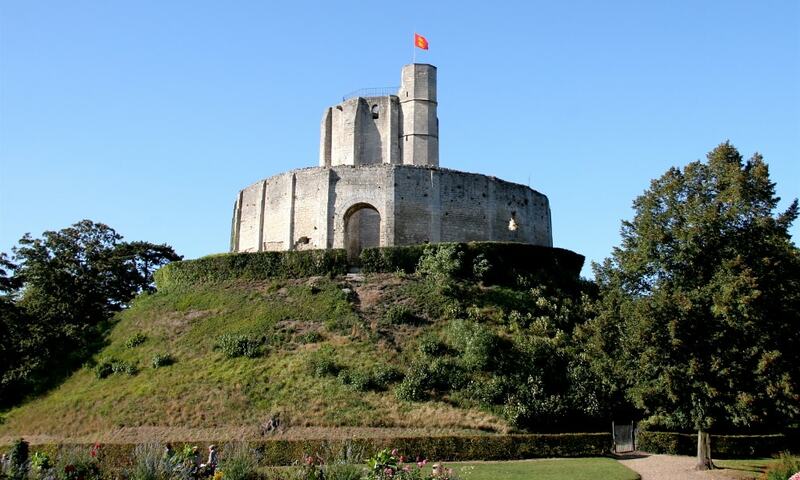 The castle was a key fortress of the Dukes of Normandy in the 11th and 12th centuries. It was intended to defend the Anglo-Norman Vexin territory from the pretensions of the King of France. The castle is also known for its links with the Templars. Put into their charge by the French king between 1158 and 1160, it became the final prison of the Grand Master of the Order, Jacques de Molay, in 1314.